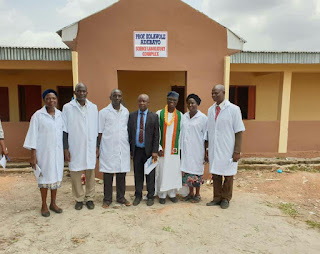 The staff and students of Oke-Ibadan high school were filled with joy and gratitude as Prof. Kola Adebayo, Chairman, Sustainable Livelihood Supports and Development Network for Africa (SLIDEN AFRICA) delivered an ultra modern science laboratory complex to the school. This gesture is a part of the educational support programme of the organization. 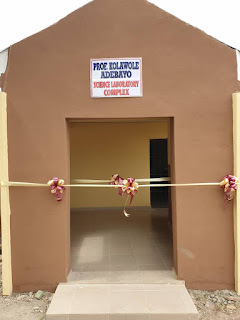 Speaking at the commissioning ceremony of the complex, Prof Adebayo stated that his donation of science laboratory complex to Oke-Ibadan high school was borne out of his passion for development of STEM education and knowing the negative impact the lack of standard science laboratory on the academic performance of students and school development. The Ijebu born Professor recalled that he had always been fascinated by science. However, his dream to be a scientist would have been shattered because Ode-Remo High school, his school at that time, lacked a science laboratory. The Professor adds that, "the aficionado of science made me transfer my studentship to Oke-Ibadan High School in 1981 where a science laboratory was already in existence. 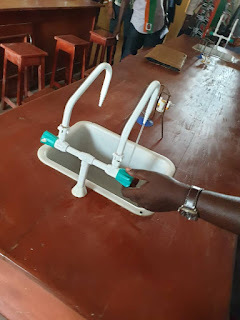 It therefore, saddened my heart when I heard the school science laboratory had become dilapidated during the annual general meeting of the Old students Association of Oke-Ibadan High School three years ago and with a sense of responsibility I rose up to the challenge of salvaging the situation knowing fully well the implications” He said. 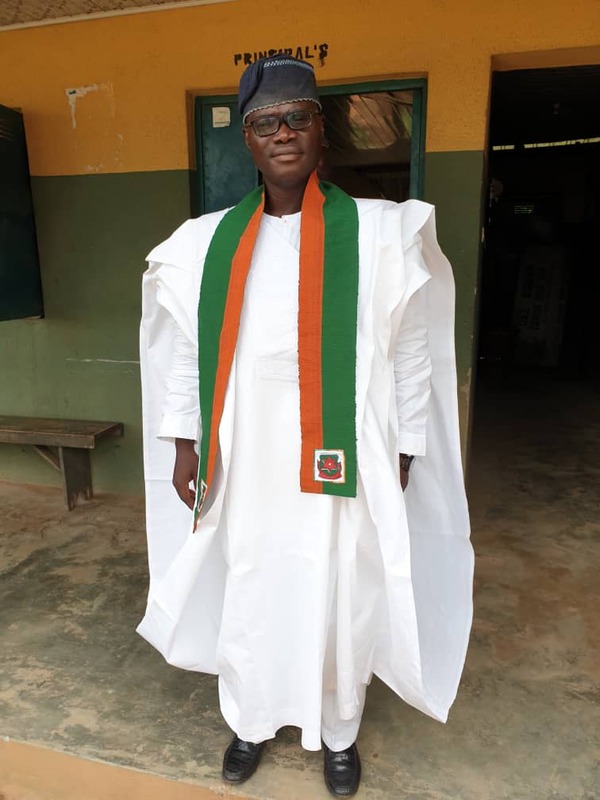 He was grateful to God for his mercies and thanked the principal and the old students' association under the leadership of Mr Lawal Adeyemi and the building committee for the opportunity and supports accorded him to give back to his Alma Mata. The laboratory complex which was commissioned by Prof. Joseph Olowofela, the Commissioner for Education, Science and Technology in Oyo state, encloses Biology, Chemistry and Physics laboratories with state of the art equipment. According to the Principal, Mr Kunle Eniade, “the science laboratory complex is first of its kind in Oyo state and can conveniently accommodate at least sixty (60) students”. In his remark, Mr Adeosun the Acting Permanent Secretary, Ministry of Education in Oyo state praised Prof Adebayo for his immense contribution to the development of the state despite not being a citizen of the state. He noted that only few people give back to their Alma Mata. 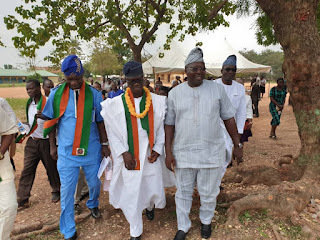 He enjoined the delighted students to emulate the legacy of Prof Adebayo and thanked the members of the old student association for being effectively committed to the development of their Alma Mata.